This topic contains 4 replies, has 4 voices, and was last updated by Autodidact-O-Saurus 3 months, 4 weeks ago. This year I have been working on putting a new collection and new terrain together and now have a working collection to start my first games with. 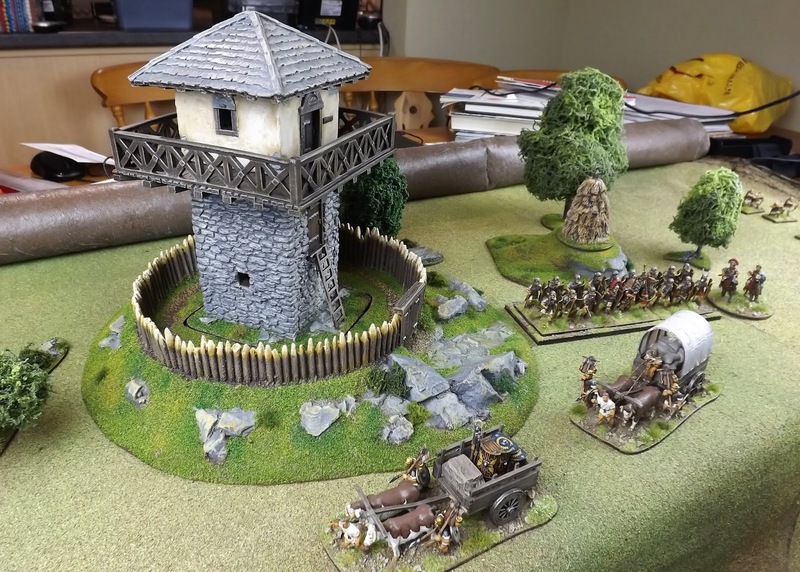 The second phase of terrain construction finished this week and I now have enough variety of items to start to produce more interesting tables to compliment a growing collection. 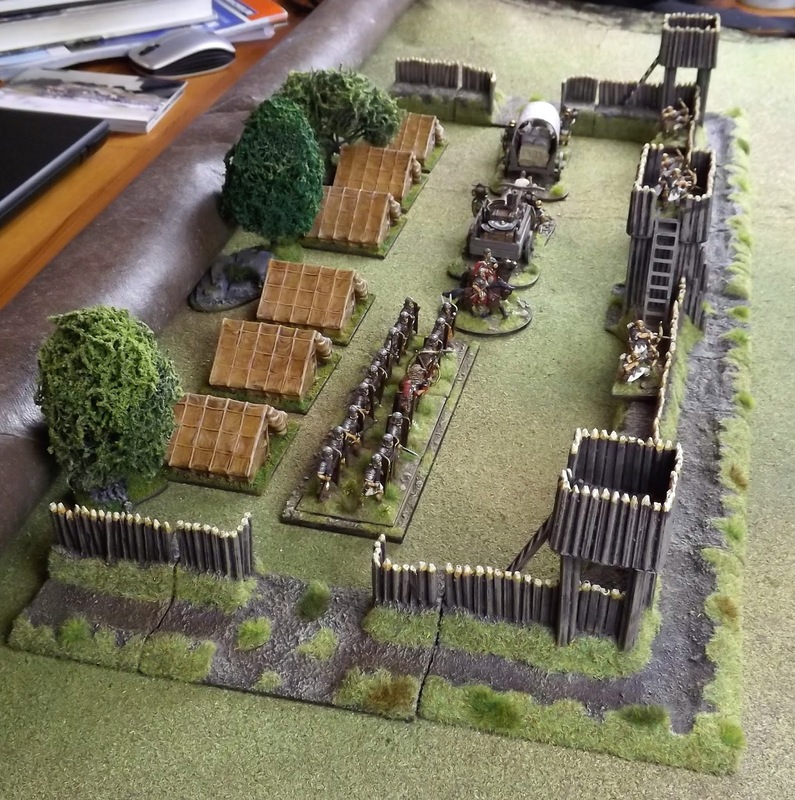 With a new mat on the table I have put some of the new pieces out to prepare for an inaugural game with the Romano-Dacians hopefully sometime over the Xmas break. Some nice things there. Inspirational. 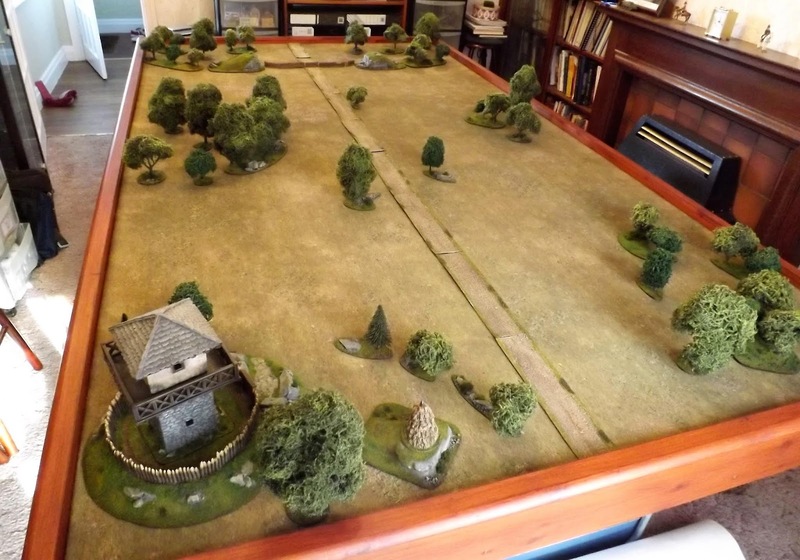 Great looking terrain items and a rather nice games room to boot! Thank you chaps, much appreciated. The wood frame around that table really adds a touch of class.